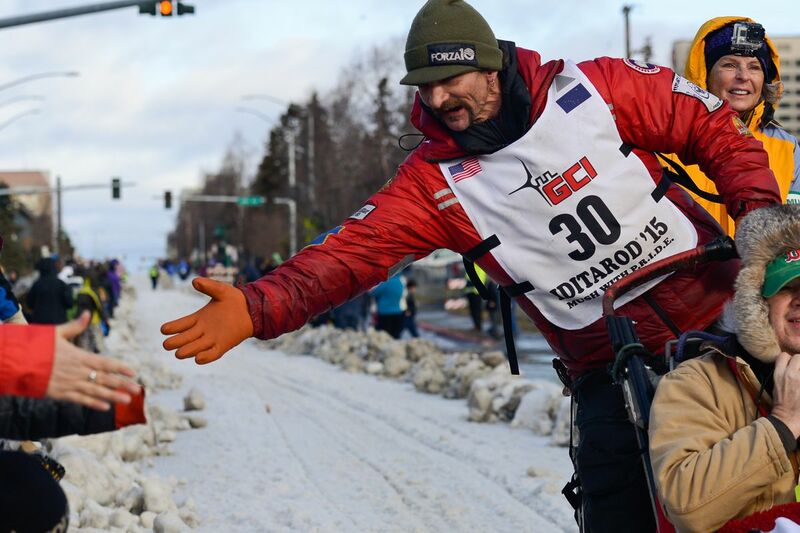 A flurry of late entries this week pushed the number of mushers signed up for next year’s Iditarod to 51, a group that includes four-time champion and fan favorite Lance Mackey. Mackey was one of eight mushers who entered the race this week, although his application — like all others — must be approved by the race’s Qualifying Review Board, which last week rejected veteran racer Hugh Neff’s entry due to dog-care concerns. A cancer survivor who has endured multiple health issues since his remarkable run to four straight Iditarod wins from 2007-2010, Mackey last made it to Nome via dog sled in 2015. 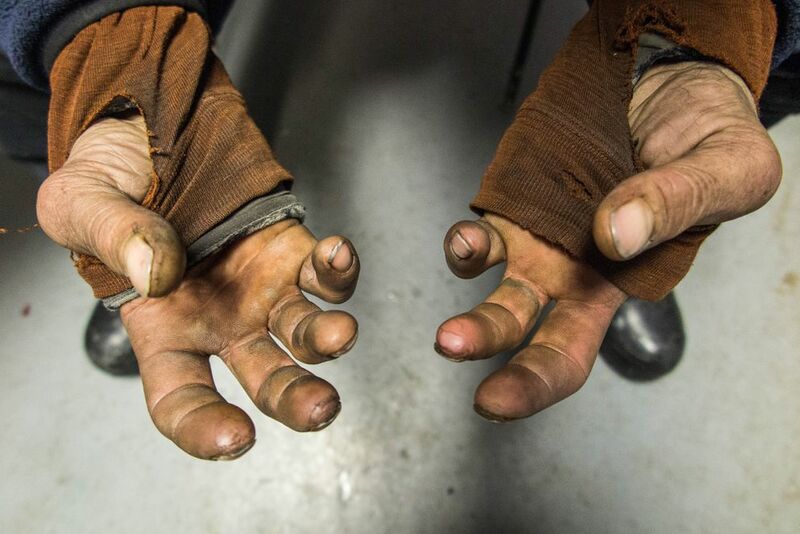 That year his hands were compromised by disease and cold, and he relied on the help of his brother, musher Jason Mackey, to finish the race. He scratched the next year after two dogs on his team died on the trail. Mark Nordman, the Iditarod’s race director, said the review board will look at Mackey’s entry just as it looks at everyone else’s. Nordman, a member of the review board, said if he believed Mackey, 47, was not capable of taking care of his dogs during the race, he would vote to deny him entry. “In a heartbeat,” he said Saturday at the annual rookie meeting at the Lakefront Hotel in Spenard. “Personally if I felt Lance could not take care of his dog team, I would vote against him. On Wednesday, the Iditarod’s Qualifying Review Board rejected Neff’s entry, following the lead of the Yukon Quest, the sport’s other 1,000-mile race. A two-time Quest winner, Neff was barred from that race in April after a necropsy showed that a dog that died in February’s Quest was severely sick when it died during the race. A field of 51 — nearly double the number of those who entered in June at the Iditarod’s annual sign-up picnic — would make the 2019 Iditarod the smallest since 1989, when 49 teams started. The annual race from Anchorage to Nome began in 1973; since 1980, participation has dipped below 60 on eight occasions. Nordman said he doesn’t expect any more entries, although the entry deadline was extended to midnight Saturday because of Friday’s earthquake. Besides Mackey, mushers who entered the race during the final week of signups include Wade Marrs and Aaron Burmeister, a pair of top competitors. Mackey is among five past champs to sign up, joining four-time winners Martin Buser and Jeff King, three-time winner Mitch Seavey and reigning champion Joar Leifseth Ulsom. Seavey’s son, Dallas, a four-time champion stung by accusations that dogs on his 2017 second-place team were given a banned substance, has not signed up. He skipped last year’s race too.